3 Bedroom Flat For Sale in Liverpool for Asking Price £85,000. This spacious and well presented apartment is being offered for sale with Entwistle Green. 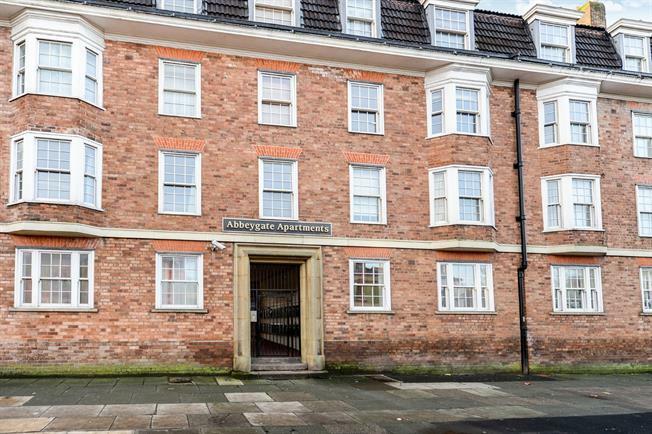 Located on Wavertree High Street, and with vehicle access from Prince Alfred Road, this block is popular with both owner occupiers and landlords. Situated next to a bus stop which is served by regular buses allowing easy access to the city centre, and close to a selection of local and superstore shops, pubs and eateries, this location offers a wealth of amenities within easy reach. The apartment itself is located on the second floor, and in brief comprises entrance hall, lounge, modern kitchen, three bedrooms and a bathroom. The property is double glazed and has central heating. With communal parking via secure gates and sold with no onward chain, viewing is essential.